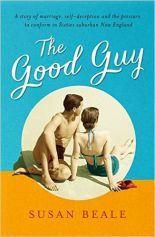 Susan Beale’s first novel, The Good Guy, was shortlisted for the 2016 Costa First Novel Award. Set in New England in the years leading up to the sexual revolution, the book explores the human capacity for deception, particularly self-deception. The Good Guy sold to John Murray at auction in 2015. Susan Beale was brought up on Cape Cod and lives in Somerset. 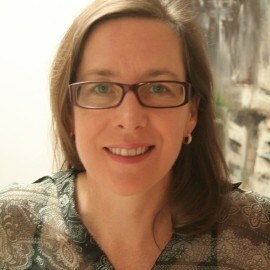 She is a graduate of the Bath Spa Creative Writing MA programme.